SAVE THE DATE! 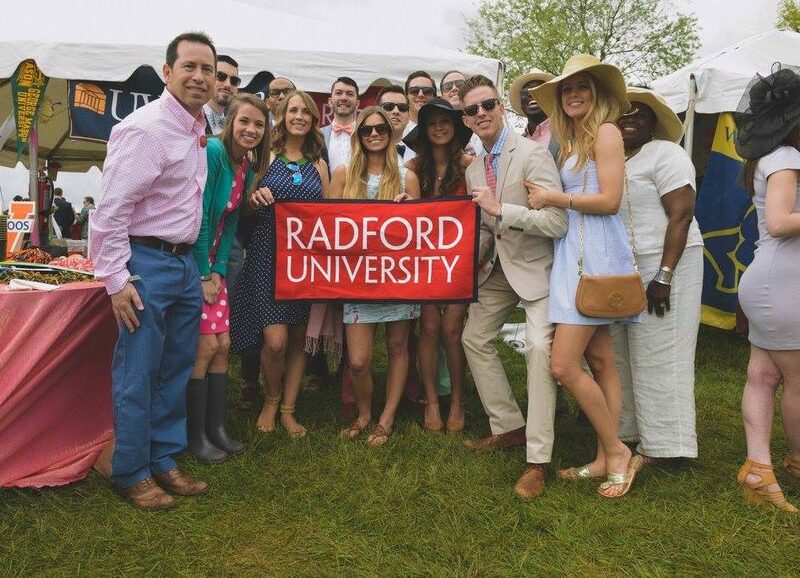 The 21st annual University Row at the Virginia Gold Cup Races is coming up on Saturday, May 4th! 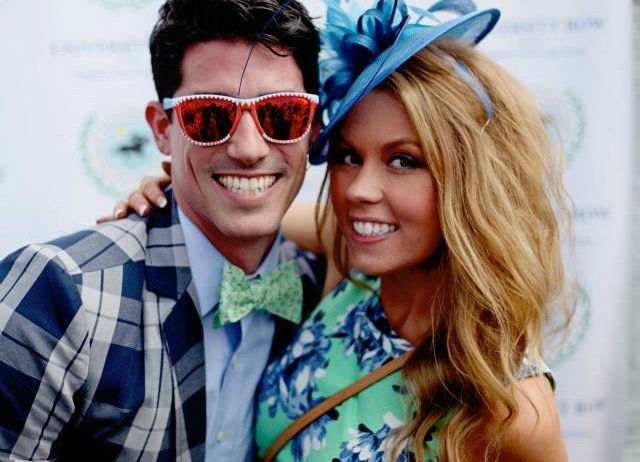 Our famous Best Dressed Contest is back and better than ever! Gold Cup races are a unique local event that brings together people from across DC, Maryland, and Virginia. Contact us to get your group ticket rates for University Row 2019! 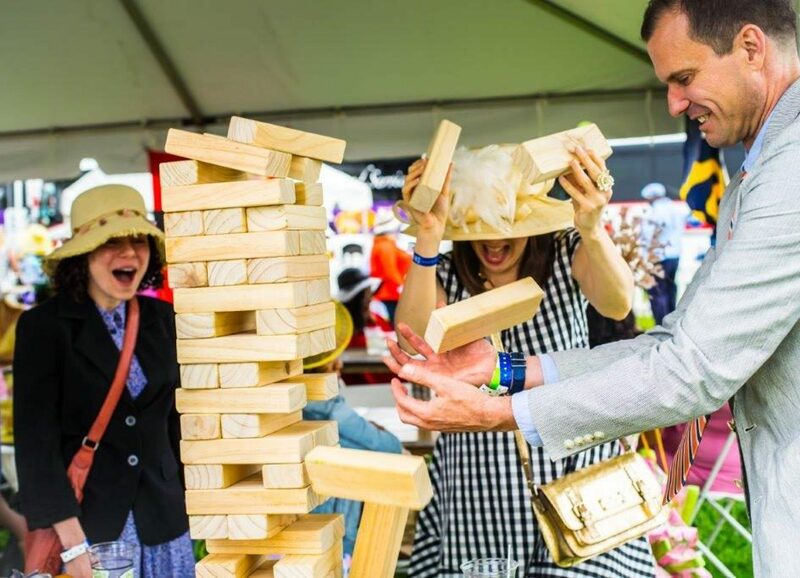 Get your game on at the 21st Annual University Row at the Virginia Gold Cup Races! 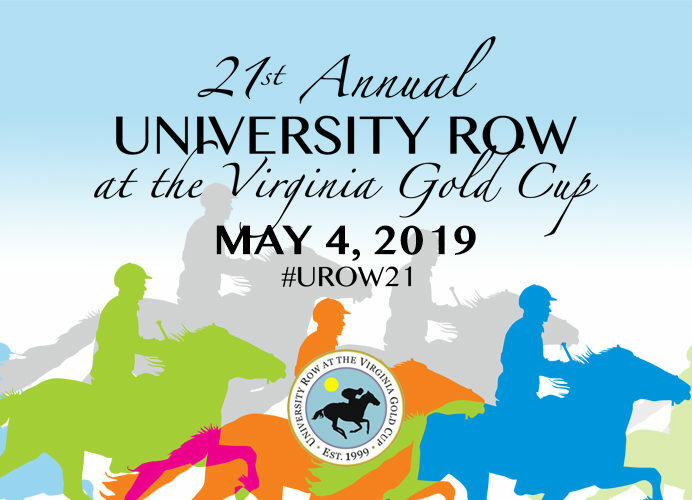 The 21st annual University Row at the Virginia Gold Cup Races is coming up on Saturday, May 4th! 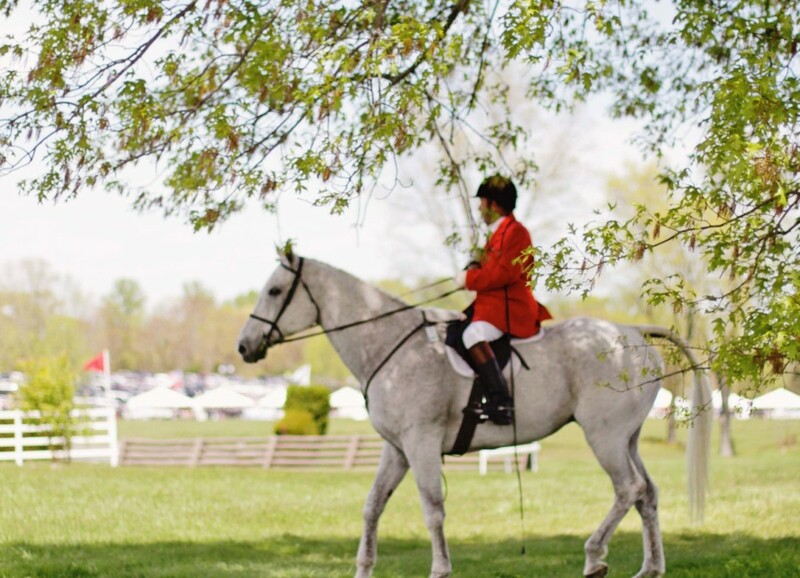 Over 70 alumni chapters co-host one of the largest inter-alumni social events in the Mid-Atlantic at the Virginia Gold Cup. Our 21st University Row takes on place Saturday, May 4th, 2019. Join Us at the Row! Sign up for our mailing list today and be the first to know when tickets go on sale & receive updated news on University Row! University Row is an all volunteer, not-for-profit event. 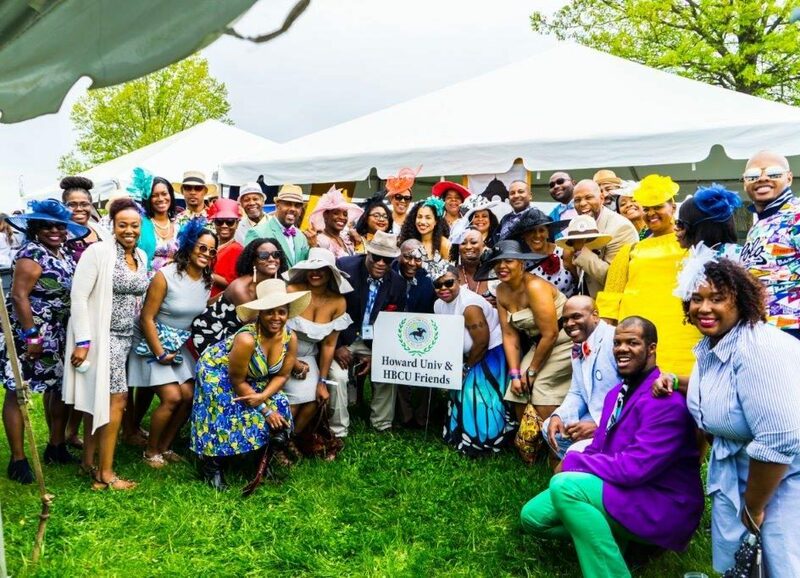 We're looking for sponsors to aid with the Best Dressed Contest and help underwrite the associated alumni programming costs for this year's University Row.